Chapman Row at Twinbrook Metro is taking the City of Rockville by storm. To experience this incomparable urban community surrounded by the excitement of Rockville Pike, visit WinchesterHomes.com/Chapman or call New Home Specialist Steven Buterbaugh at 240-636-6856. 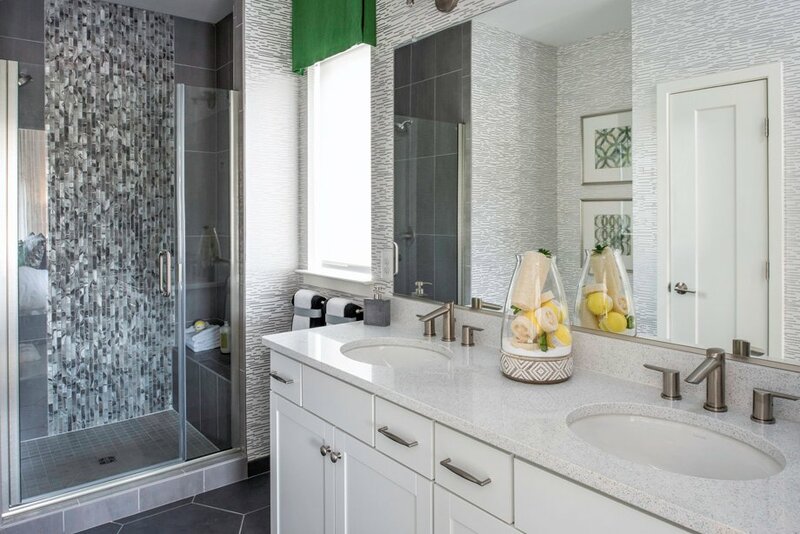 The homes are the epitome of stylish and modern urban living. You can choose from a central or rear kitchen design, adding a layer of personalization to your in-home culinary and entertainment experiences. These kitchens, as with every room in the townhomes, are filled with designer touches that truly make them stand out from the crowd. 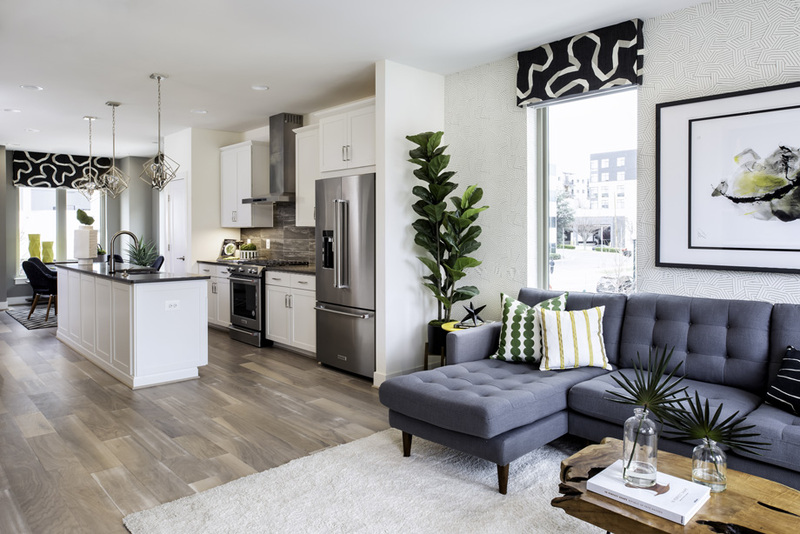 Top-quality appliances make creating any meal a breeze, and you’ll find statement light fixtures throughout to complement the natural light from the expansive windows. After a meal in your new Chapman Row residence, you can head upstairs for a drink from your wet bar and then relax on the rooftop terrace as you look out over the community bosque. When you turn in for the night, you can turn off the lights and lock the door with just the sound of your voice. Winchester’s HomeSmart® technology enhancements are built into each home to make connected living more convenient and more energy efficient. HomeSmart® consists of connected home technology features supported by Amazon and includes Echo devices and products that work with Alexa. 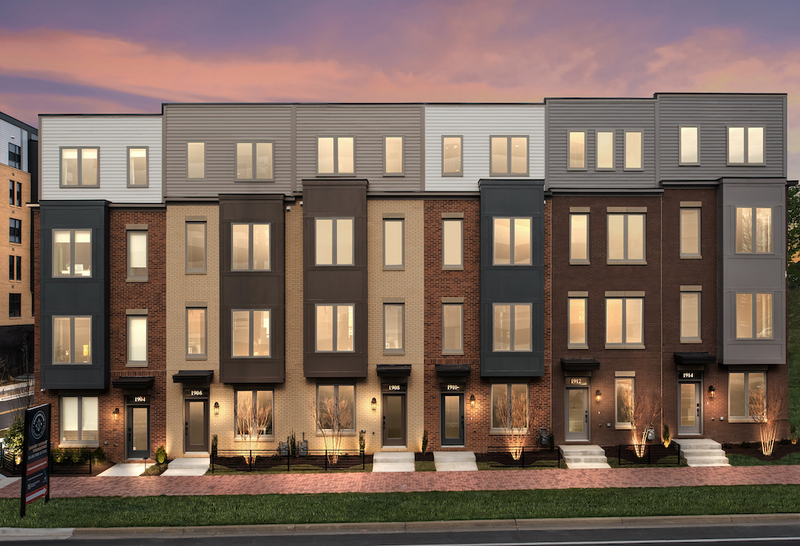 Chances to buy a brand new townhome in this popular urban area are slim, so those interested in this elevated Rockville lifestyle should act quickly before the community sells out for good. Come home to Chapman Row and access everything. 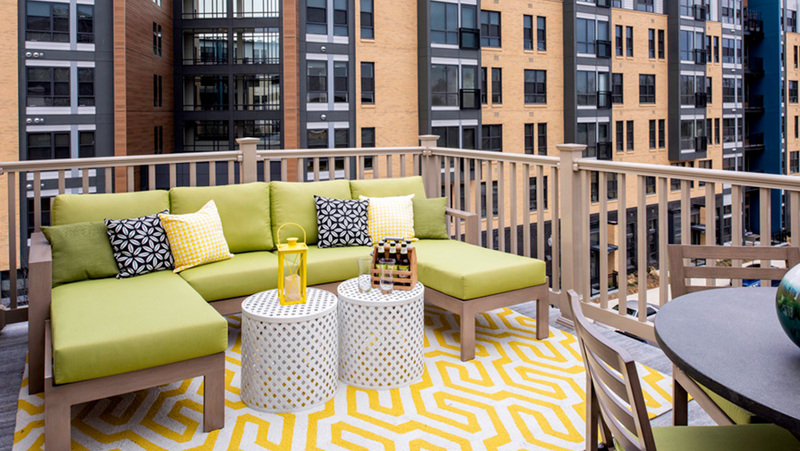 The best of the D.C. Metro area will be just outside the door.